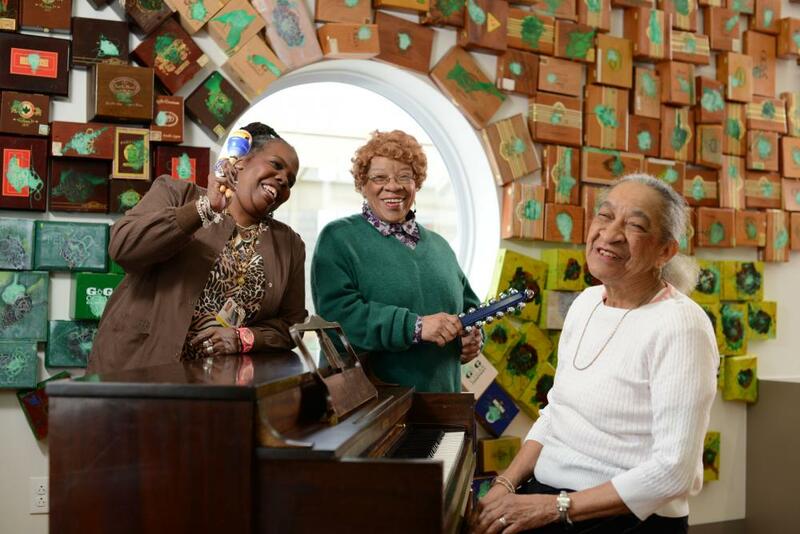 As part of a new integrated housing and medical center campus in Philadelphia, the NewCourtland Living Independently for Elders (LIFE) Center will provide quality healthcare and supportive services to over 350 seniors and frail elders in the surrounding neighborhoods. Partners for the Common Good’s $5 million NMTC allocation will finance the development of the LIFE center, part of an 18,210 square foot facility in the footprint of a former state-operated psychiatric hospital. The entire campus development includes the health center, space for medical offices, and 540 to-be-developed age-restricted affordable housing units. The project will create over 100 permanent jobs and 125 construction jobs in a community with a 25% poverty rate and an unemployment rate 2.4 times the national average. Based on enrollment at NewCourtland’s four existing LIFE centers, 7% of patients at the new facility will be Medicaid-only, and 93% will be Medicaid and Medicare-eligible. Modeled after the nationally-known Program of All-inclusive Care for the Elderly (PACE), the LIFE program lowers healthcare costs while improving healthcare quality and supportive services like transportation, meals, physical therapy, and in-home care for low-income seniors. The project’s financing consists of PNC as the NMTC investor, the Presbyterian Foundation for Philadelphia as the leverage lender, and additional allocation from RBC. This project is PCG’s fifth closed New Markets transaction, its first NMTC project in Philadelphia, and its first transaction focused on low-income seniors.